Delivering a good presentation is paramount when you want to sell something; be it a product, a proposal, an idea, a project. Of course, the speech, or the information to be delivered needs to be polished and convincing, and undoubtedly, it carries the heaviest bulk of the whole task. 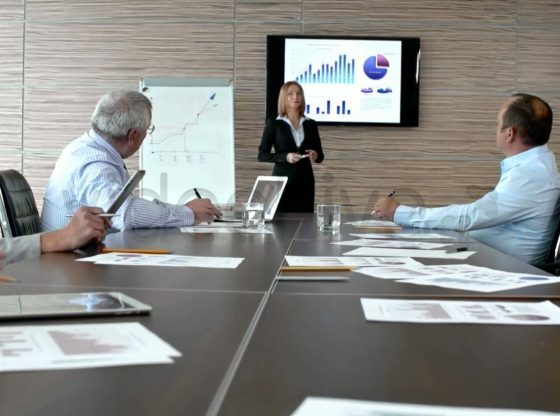 Nevertheless, a great presentation benefits tremendously from eye-catching visual aids that can accurately and seamlessly transmit information in a way that’s pleasing, but not overwhelming. The most popular presentation software is by far Microsoft Office’s PowerPoint, available in any MS Office Suit package ever since the early 80s. PowerPoint is updated every other year, and while its latest update came with very interesting templates, fonts and other useful features, it has fallen short on others, resulting in nice, but albeit average presentations. Furthermore, the MS Office Suit package is a paid software. So there’s that. Fortunately for us, there are plenty of free presentation websites out there more than capable of creating any type of online presentation slideshows of your choosing, including a great variety of fonts, templates, background images, transitions, graphs and charts formats, etc. 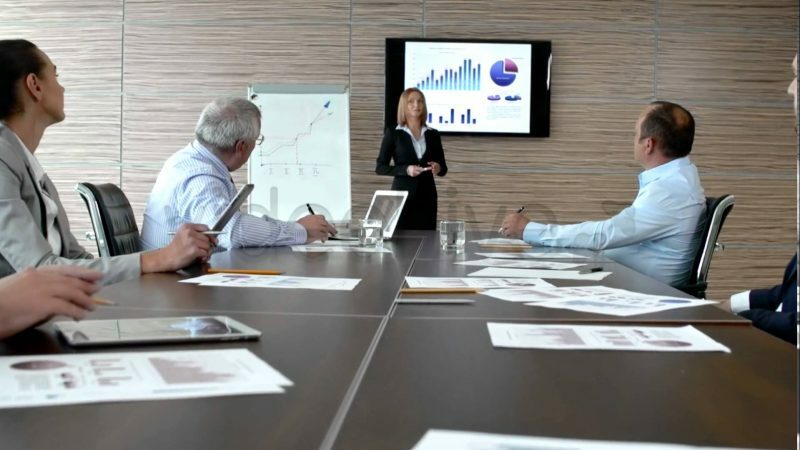 Besides being very easy to use, the only thing you’ll need to deliver fabulous presentations anywhere is a PC, and online connection. The following is our pick for the 7 Best Free Websites To Make Presentations. We hope you find it useful! Prezi is by far one of the most popular websites to make presentations, and it’s no wonder. Ever since it came out, this website drastically changed tactics regarding how a presentation must be, well, presented. Instead of following the standard one-after-the-other slides pattern, Prezi offers the opportunity of creating non-linear and dynamic presentations that effortlessly flow from one topic to the other in a way that, if done correctly, could perfectly show how they connect to one another. 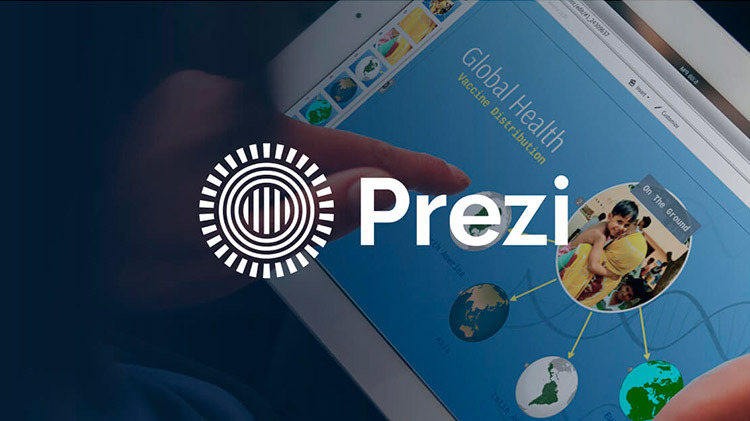 Since Prezi is a cloud-based website, users can work on their projects from several devices, and even at the same time. If, on the other hand, you prefer more sober and professional-looking presentations, then Slides is right option for you. One of the best perks of Slides is that it’s completely free, the only requisite is to own a gmail account. There are lots of templates, fonts, transitions, and layouts to choose from, and an useful feature that you can use to import media from you own device. 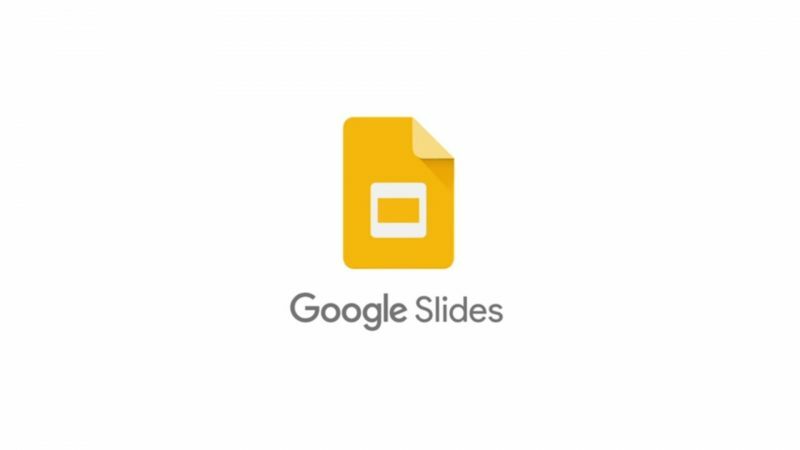 Similarly to other Google applications, Slides lets you simultaneously work on one presentation from different devices, open and convert it to a PowerPoint presentation, send it to anyone for them to see it, or work offline. Moovly takes the dynamism of presentations to another level. Instead of sticking to slides, linear or otherwise, this website creates animated presentations in the form of videos. Moovly includes a collection of both free and paid templates and video-transitions for different types of presentations. As well as the previous websites, Moovly offers real-time collaboration and cloud-saving. 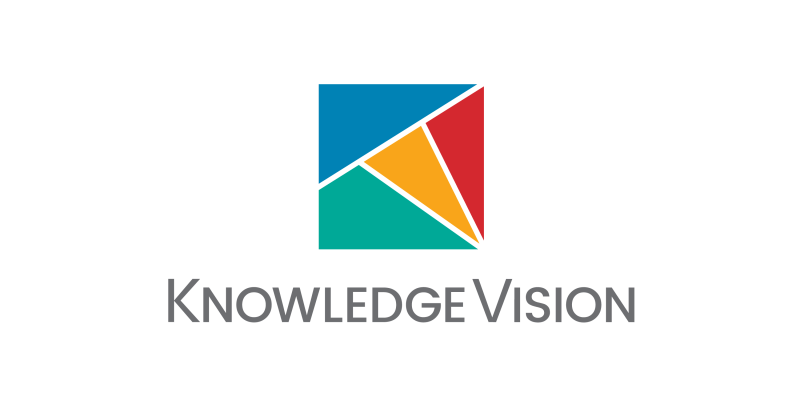 Knowledge Vision combines both slide and video presentations, a fantastic pair that can result in incredible and engaging content. The websites comes with a wide array of features and tools to includes animations, different types of fonts, templates, layout, polls, mini quizzes, graphs, and charts; in short, anything you should need to make a strong and effective presentation. Unfortunately, Knowledge Vision requires a certain ability to manipulate it, hence users must get used to the general workings of the webpage before attempting to create anything serious. 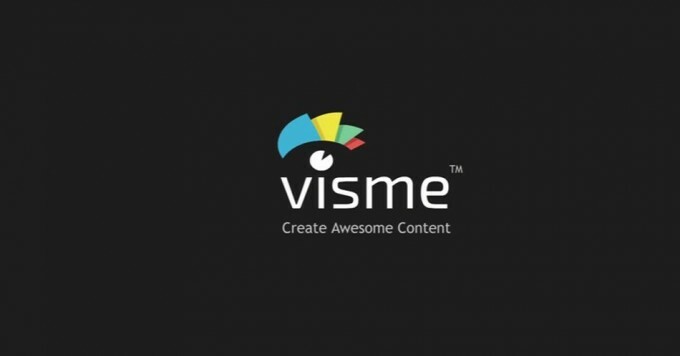 Self portrayed as “Not just another presentation software”, Visme an interactive presentation tool that will help you design the most crowd-pleasing presentations you’ve ever made. The website provides you with an infinity of resources, including thousands of free images, themes, icons, banners, graphs, shapes, and charts. Videos from Youtube and Vimeo can also be imported. Any presentation can be shared through a public link, or an embed code, if you use the free service. If you want to share the presentation privately, you must upgrade the service into a paid one. Haiku Deck has a much more minimalist and modern approach in its presentations’ designs, resulting in sharp-looking, simplistic, and sleek visual imagery. 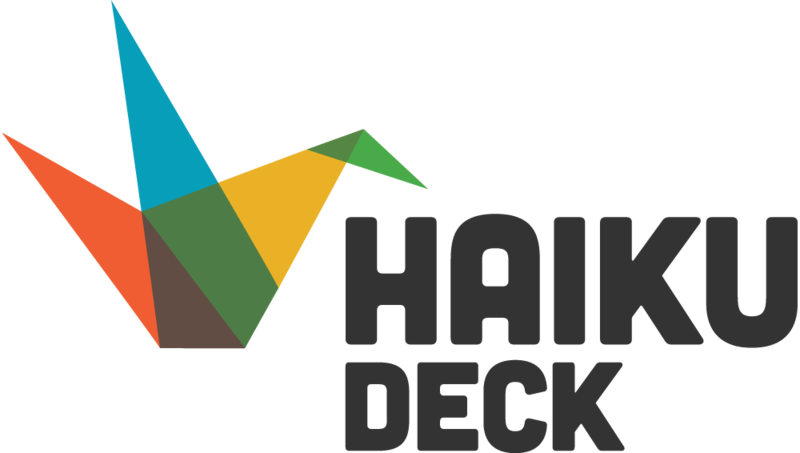 Haiku Deck’s free version offers thousands of images, and 6 templates to choose from, plus a charts and graphs building tool, and the option to upload images from Instagram, Google+ Photos, Flickr, and Dropbox.